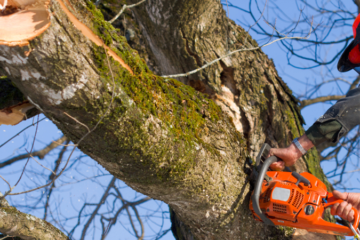 Looking for honest, experienced and cost-effective tree care services in or around Farmers Branch, TX? 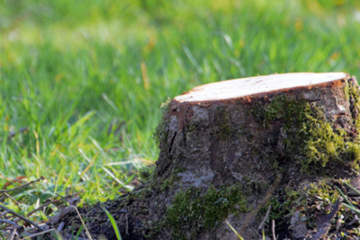 Well look no further Affordable Tree Care is the solution to all your tree and shrub woes! Experience was great. They were able to get the work done sooner than expected and they did an excellent job. Pricing was great. Have used them before and will continue to use them in the future. They were extremely professional and on time. They did an excellent job removing my tree that grew near my shed and under power lines. I would definitely recommend this company to anyone needing tree service. Great service and really nice workers. Very affordable. 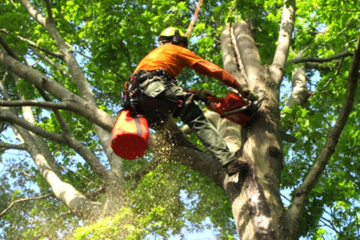 Our prices at Affordable Tree Care are extremely competitive, and we will work within any budget to ensure that you can tell everyone that we are your most favored Dallas Tree Service company!